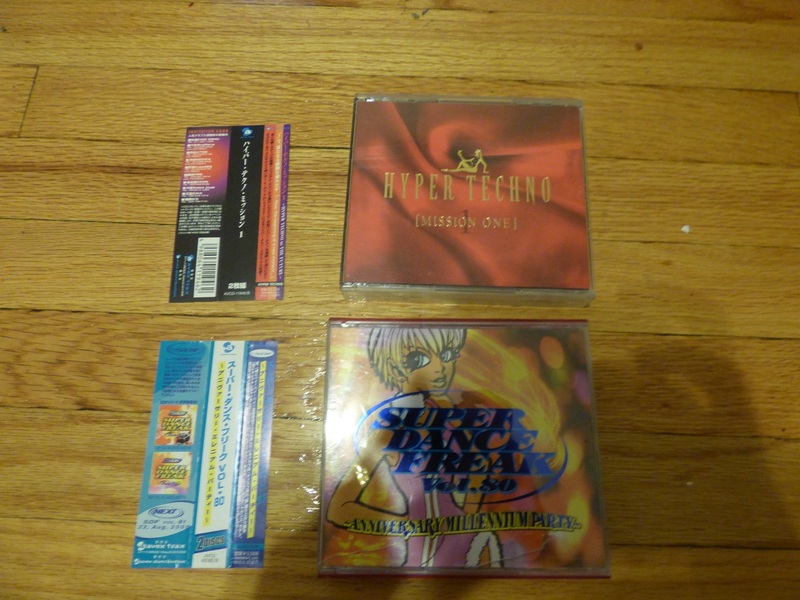 I have way 2 many cds so I am selling a lot of my avex stuff! 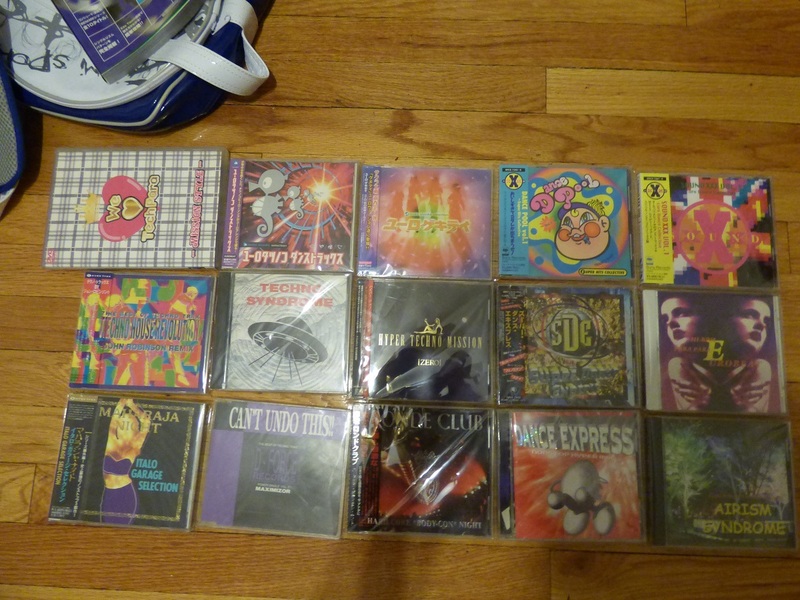 all the discs are in wonderful condition and have been in my possession for a while. I am extremely open to worldwide shipping but I definitely prefer to ship within the USA. The VAST MAJORITY of these cds are complete with obi. I believe only dance express and para para hi bpm eurobeat dont have them!!! I am very particular about taking care of my cds and rarely if ever keep an incomplete copy. Image size reduced, original size: 1200 x 900. Click here to view the image in its original dimension. ok SO the julianas tokyo legend BOX is a little beat up but the cds are excellent! (I got a 100% log from all of them lol) and the ashtray/obi/booklet are intact! A LOT OF THESE CDS!!! I do not expect more than 8-10 dollars for. I know many are super cheap on amazon! but PLEASE dont lowball me on like boxed sets or w/e I know a couple of these are still in demand lol. either PM me or ask me ITT about pricing! if you buy more it will end up being cheaper.